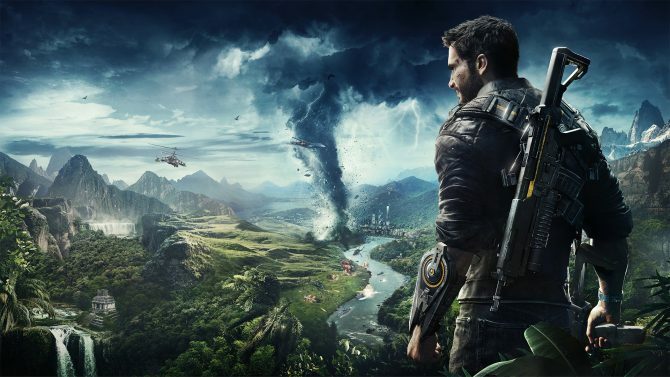 The latest trailer for Just Cause 4 finally shows off how you can interact with cyclones in the game world and it's just as destructive as you might have imagined. Square Enix and Avalanche Studios released a new trailer today for this year’s upcoming release of Just Cause 4. This new video is one of the first extended looks at the gameplay of Just Cause 4 since its first reveal a few months ago. 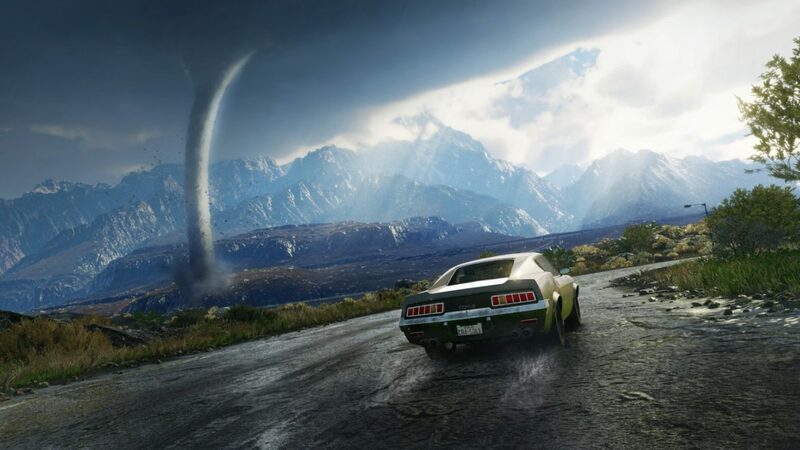 It also showcases one of the game’s newest aspects, which is that of natural disasters. This gameplay centers around this new elements and shows just how you can interact with a tornado within the game and use it to your advantage to cause maximum destruction to the game world. It’s also worth mentioning that this is a portion of the same demo that I saw at E3 back in June for the game in a behind-closed-doors demo. If you read my accompanying preview after the show and were wondering what I was talking about, well, now you can check it out for yourself. Today’s new trailer is below, so be sure to check it out. 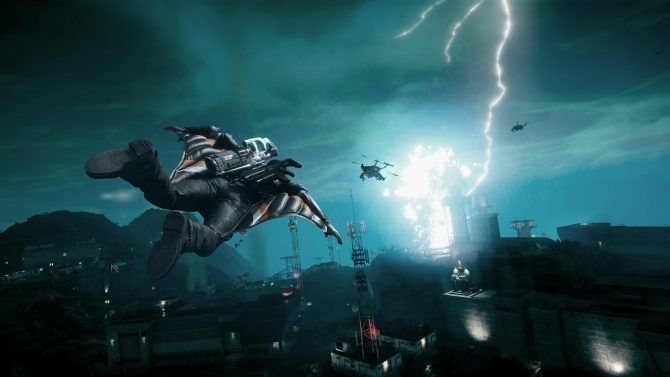 Just Cause 4 is due out on December 4 for PS4, Xbox One, and PC. 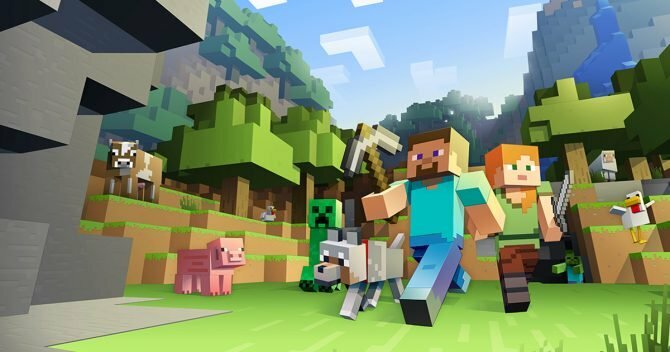 Right now, you can pre-order your own copy of the game over on Amazon.